Do you have what it takes to curate? 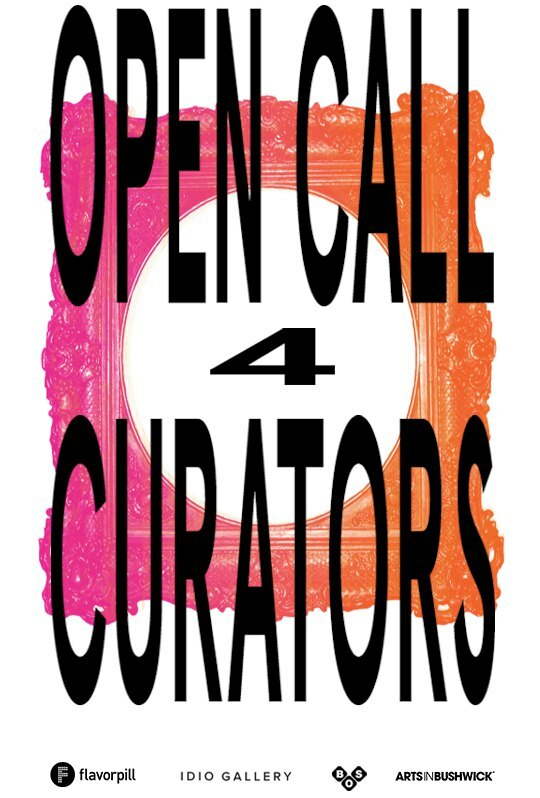 Arts in Bushwick, the organizers for the annual Bushwick Open Studios, and Flavorpill are hosting an open call to all you curators out there, just dying to spread your curatorial wings. The brand-new IDIO Gallery has decided to open up their space for exhibition proposals for their inaugural show to coincide with BOS2015! Whether you are well-seasoned or still a little green, AiB is giving anyone a chance to participate in this exciting endeavor that is meant to reflect the creativity and non-hierarchical or institutionally-based spirit of the neighborhood. There is no theme or prompt; rather, this open-ended proposal is an opportunity for anyone to pitch an original concept for the show where all mediums and kinds of art are welcome. Let the curatorial games begin! According to the open call, the purpose is to "encourage rigor and depth of concept, context and creativity over labels, hype and hierarchies" and the organizers are open to all media and performance-based art in addition to more traditional work. To view the application criteria and more information about the brand-new IDIO Gallery, check out their website. Hurry, the applications are due on March 10th. Happy Curating!